The Department of Energy announced today that it has selected Jackson-based Square One Systems Design to commercialize a revolutionary new type of X-ray detection technology. Developed by physicists at Brookhaven National Laboratory in New York, these SDD detectors employ intricate bundles of glass filaments to focus incoming X-rays followed by a thin layer of silicon crystals to select for specific wavelengths. Devices of this kind help scientists probe the molecular structure of proteins, which is a critical step in developing new drugs. They are also used to examine the crystalline structure of semiconductor wafers and thus further efforts to make better, faster, and cheaper semiconductor circuits. Square One will combine specialized X-ray components with sophisticated positioning mechanisms into a unit roughly the size of a desktop printer. 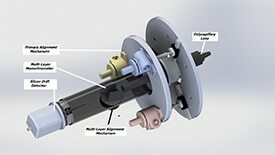 According to Robert Viola, Square One’s Director of Engineering, “We are going to develop compact, high-precision positioning technologies that not only tie these various components together but allow them to be aligned relative to one another in a very accurate manner.” The goal is to provide a “turnkey” solution that scientists and engineers can plug directly into their experiments. “There’s a lot of industrial design that’s aimed at making this new product very easy to use,” Viola noted. Brookhaven scientists will take the lead in the physics of the X-ray detector, while Square One will work on the associated positioning technology, packaging, and ultimately bringing the device to market.  The work is made possible by funding from the DOE Small Business Innovation Research and Small Business Technology Transfer (SBIR/STTR) program, which encourages U.S. small businesses to engage in federal research and development projects. Through competitive grants, the program helps businesses explore their technological potential in the hope such technologies will become commercialized. The Wyoming SBIR/STTR Initiative (WSSI) of the Wyoming SBDC Network assisted Square One with the grant process. A September 2016 Phase 0 award supported Square One with their proposal development. The Phase 0 competition opportunity offered through WSSI is a University of Wyoming program with funding from the Wyoming Business Council. Viola pointed out that this development effort is somewhat unusual in that Phase I projects typically focus on research and development. “This particular award put a much higher emphasis on commercialization and has a higher dollar value so that the commercial element could be conducted in parallel with the technology development element,” he said. If the project is successful, Viola said the next step would be a move to full commercialization of the resulting detector product line, which could provide a boost for the state’s economy.